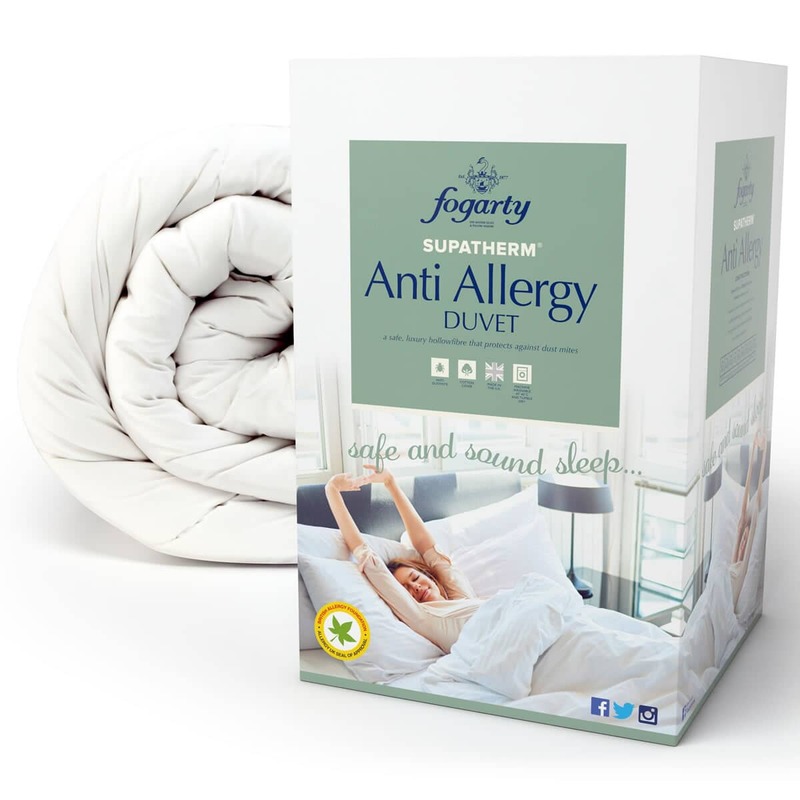 BUY FOGARTY SUPATHERM ANTI-ALLERGY NOW! 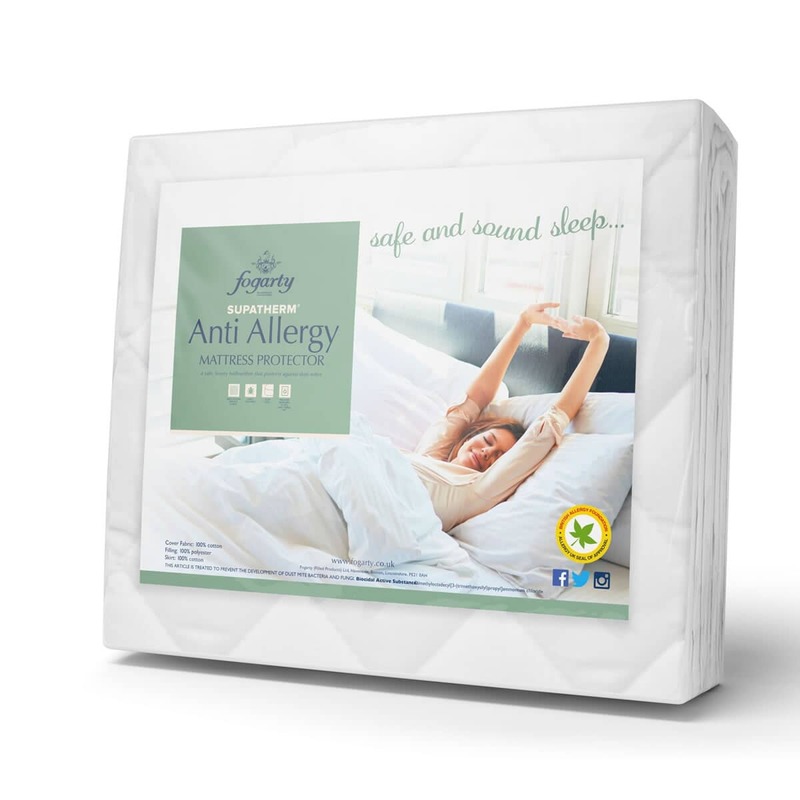 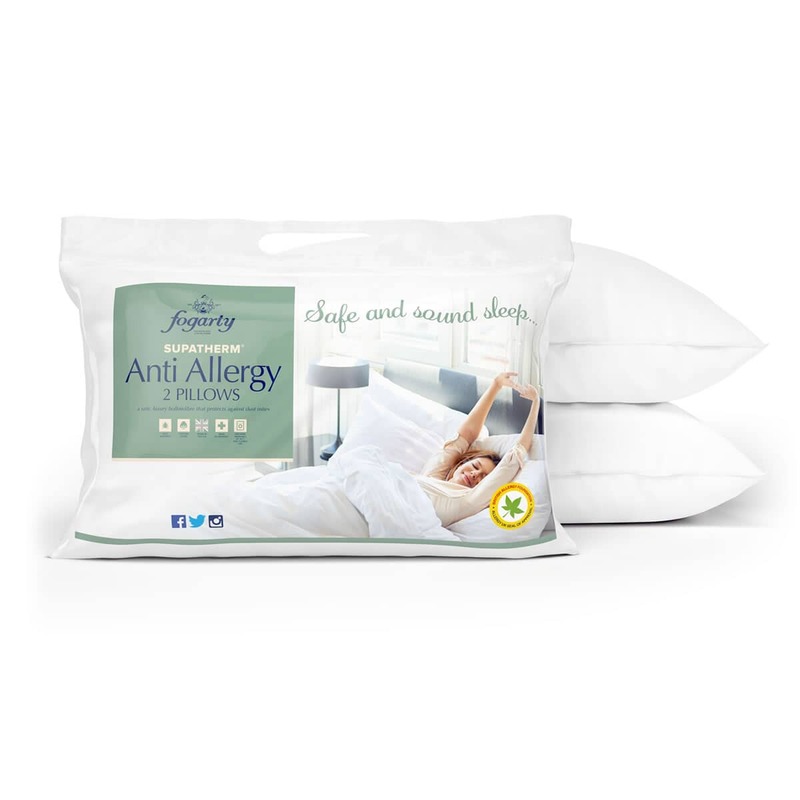 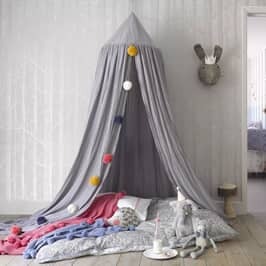 A complete bed protection range approved by Allergy UK. 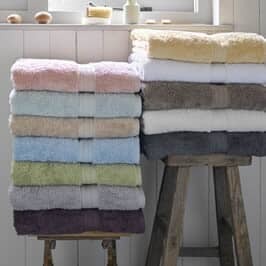 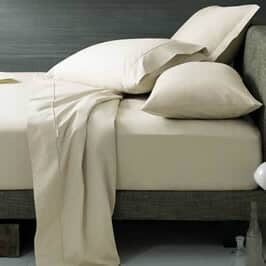 The Ultracare treated fibre actively inhibits the spread of dustmites, bacteria and odours providing a long lasting protection, whilst maintaining the standards of drape, handle and performance. 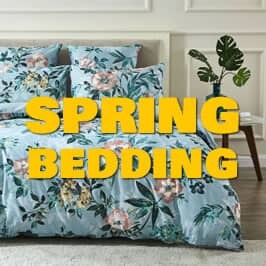 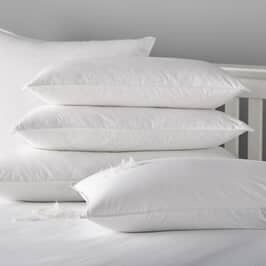 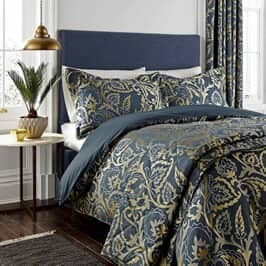 100% Hollow Polyester Filling with 100% cotton casing, 180 Thread Count.